This podcast is being filmed live from Montego Bay, Jamaica. Please stay tuned in for more motivation, financial literacy and empowerment. 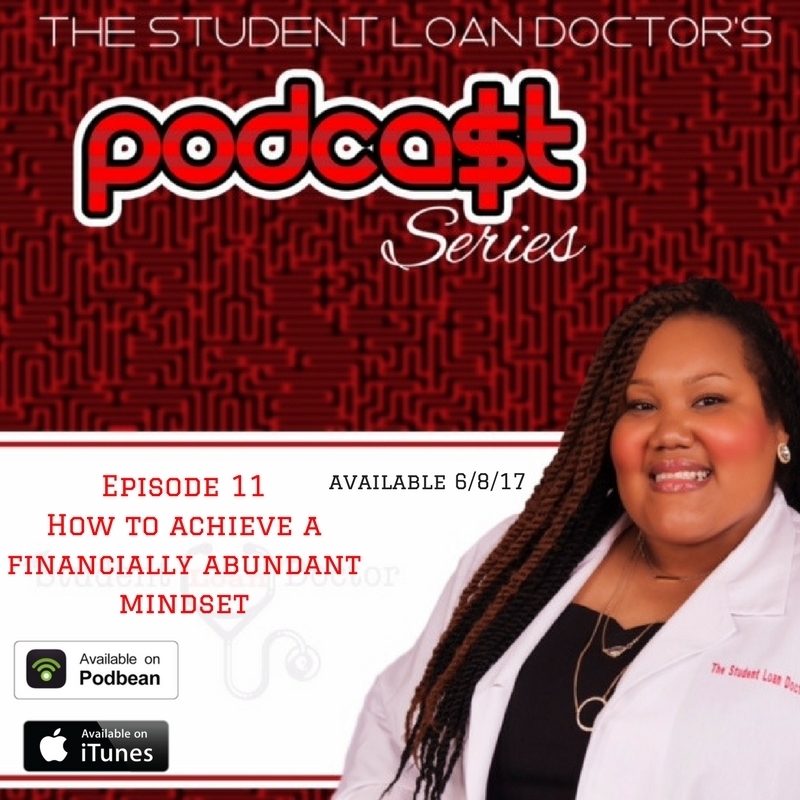 If you are interested in a discovery call to figure out your sutdnet loan concerns, please schedule at thestudentloandoctorllc.setmore.com and click Discovery Call.